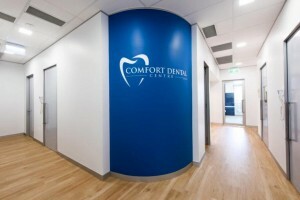 Forster Dental Centre has been servicing the dental needs of Forster Tuncurry and the Great Lakes region since 2003. Forster Dental Centre provides a preventive care program to ensure that all our clients are equipped with the knowledge, skills and tools needed to help them avoid more serious, and often expensive dental treatments in the future. Our Philosophy at Forster Dental Centre is about making preventative dentistry an easy and integrated part of your total health care plan. 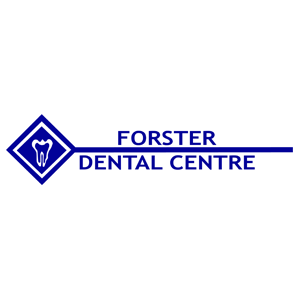 For your peace of mind the team at Forster Dental Centre undertakes at least 20 hours of continual professional development every year, in order to stay ahead of all the changes in dentistry and provide the latest and best practice in modern dentistry. At Forster Dental Centre we understand that affordability for larger dental treatments can be a concern for many customers. Your Oral health is our priority that is why Forster Dental Centre offers a range of payment options to accommodate the different needs of our patients and payment plans can be provided at no additional cost. It is also easy claiming health fund rebates at point of sale with HICAPS, minimising your out of pocket expenses.